Key Performance Indicators (KPIs) are essential because they come directly from the company's goals. As a rule, KPIs are unique for every company, specific and do not depend on industry averages or KPIs of your competitors. Last year it was registered that mobile internet usage ​exceeded​ the desktop usage in the USA, and it'll continue to grow. 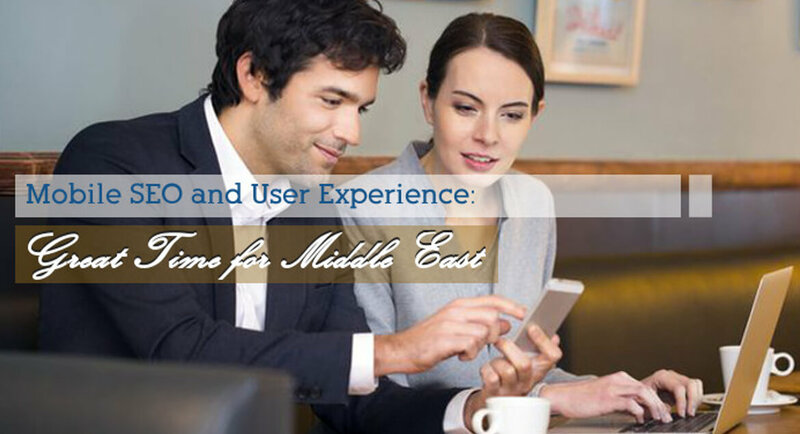 In the Middle East mobile user amount is also increasing fast, so we definitely can't ignore mobile users. 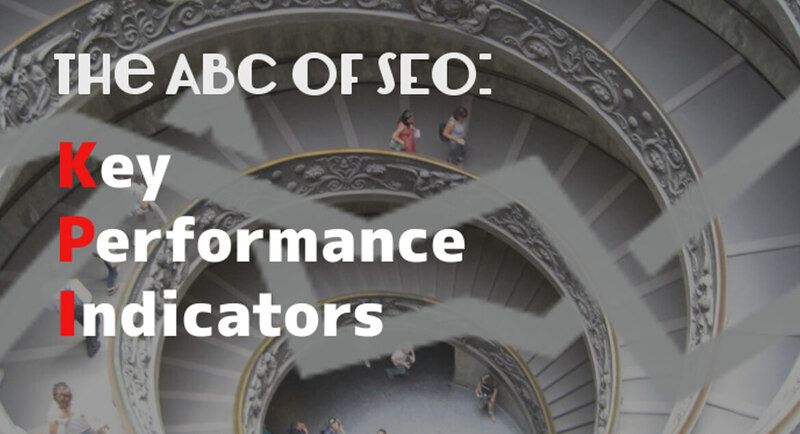 Let's assume you've already made a list of keywords you want to be on top of the search engine ranking. 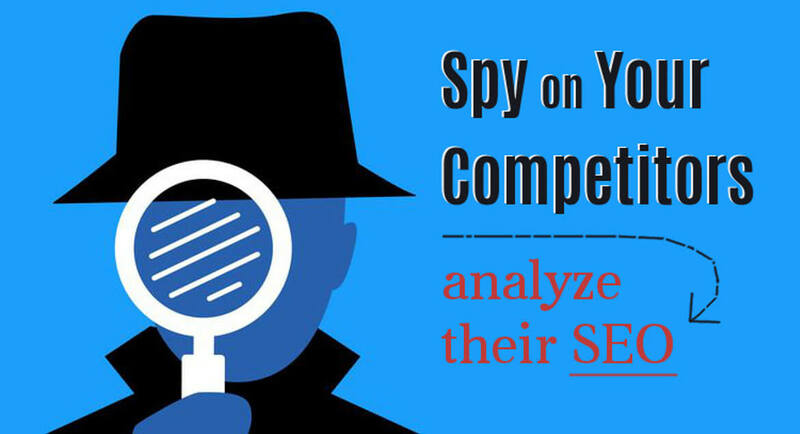 Not a lot of people are thinking of it, but you should make a SEO competitive analysis. Unfortunately, most companies don't have a brand story, they don't know how to find it, or how they should share it. Do you have one? There are many ways to an exciting storytelling of your brand. Pay-Per-Click is a form of paid advertising for your website where payment depends on amount of searches clicked on your ad link (CTR, click-through-rate). PPC lets advertisers to make their own text ads and place them at the top search engine query. Are you trying to improve search engine ranking as part of your digital marketing strategy? 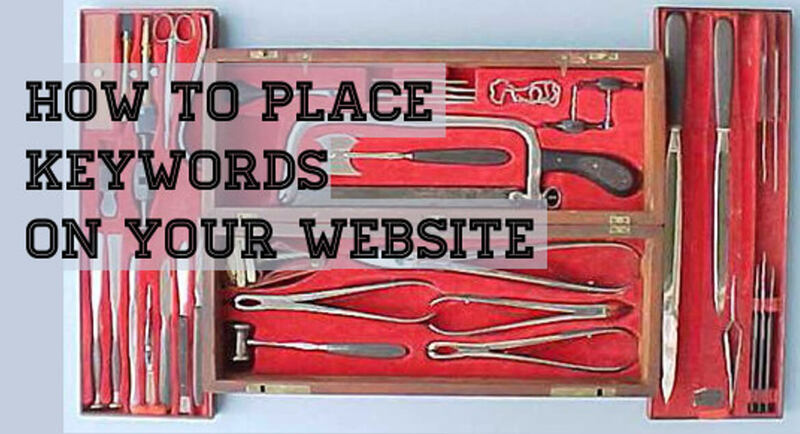 Are you wondering how to use keywords in your website? In this post we are going to describe how to use keywords correctly. 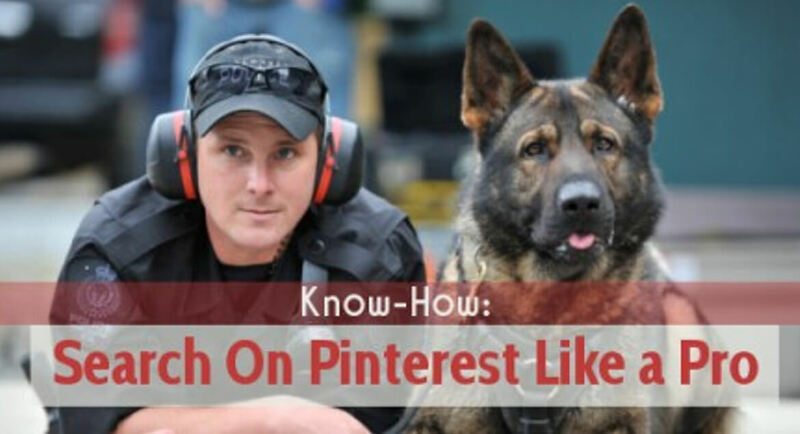 Whenever you start a Facebook Ads campaign on your own, it's essential to see the broadness of possibilities and get to know some rules. 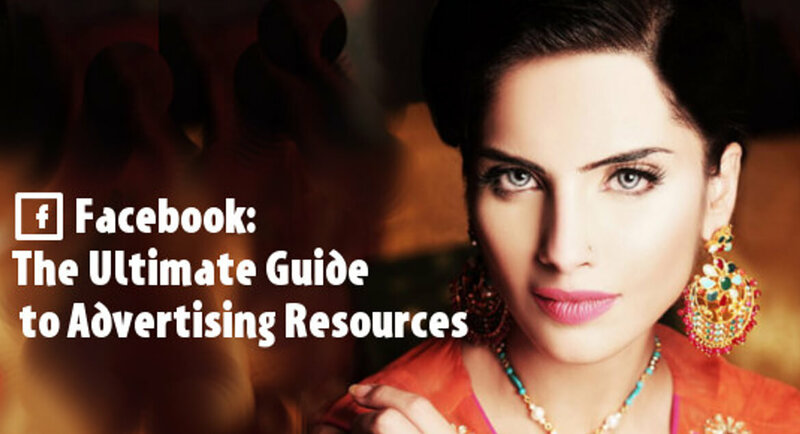 Creating your FB Advertising campaign can be much simpler when you refer to the useful links in the list. Katra Marketing is a digital marketing agency based in Amman, Jordan. 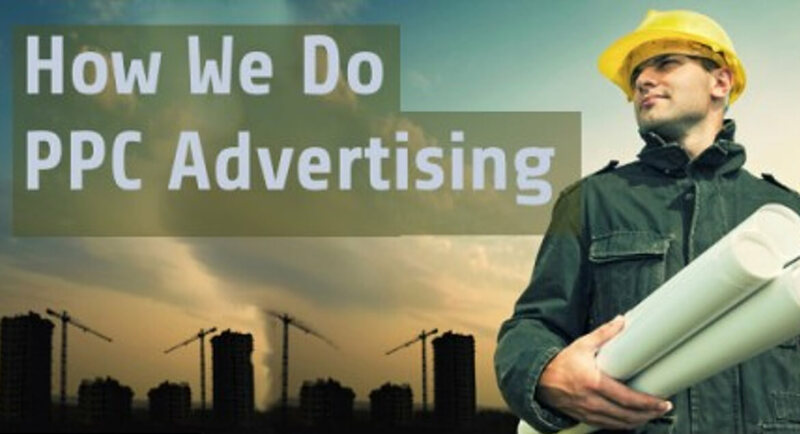 We offer web analytics, SEO, social media advertising and creation of marketing strategies for your business. We believe in an integrated approach for web services, that's why we promote not your website but your business in general. 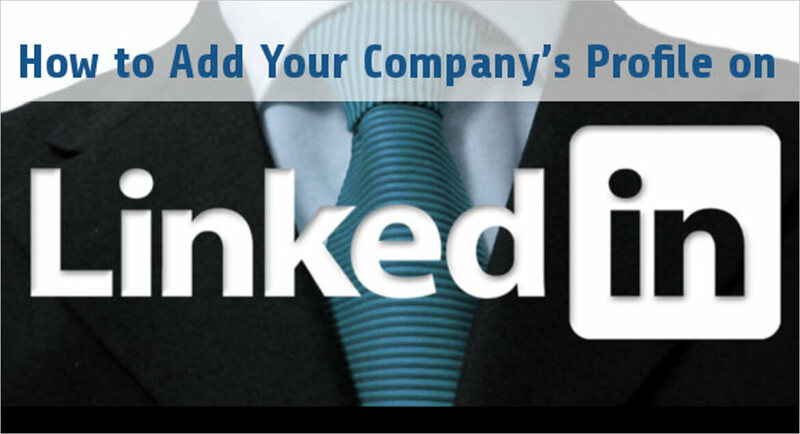 Our aim is not to drive traffic, yet bring prospects to our clients. 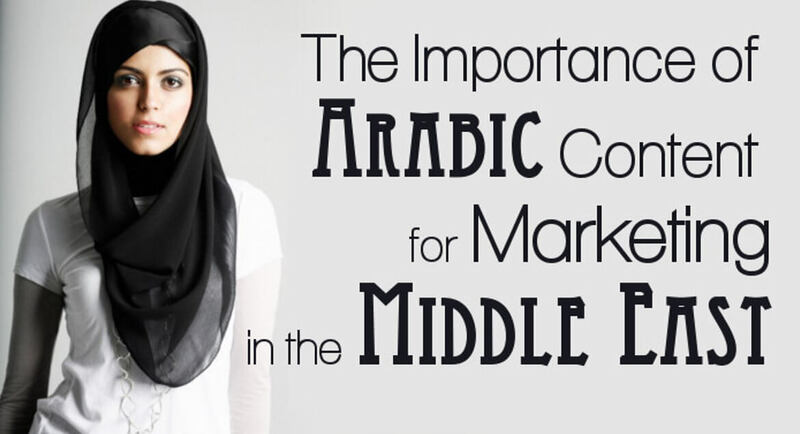 That's our main difference from other digital agencies in the Middle East. Your Products Are Valuable. Find the Clients Who Agree.